Are you always uncomfortable when you travel? 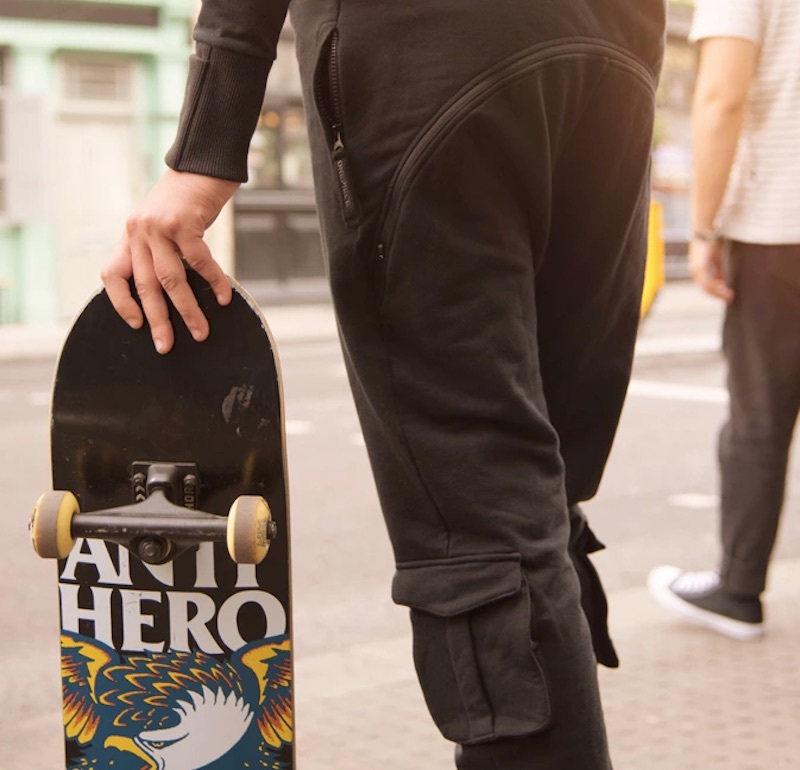 The Inflatable Travel Jumpsuit is perfect for you! 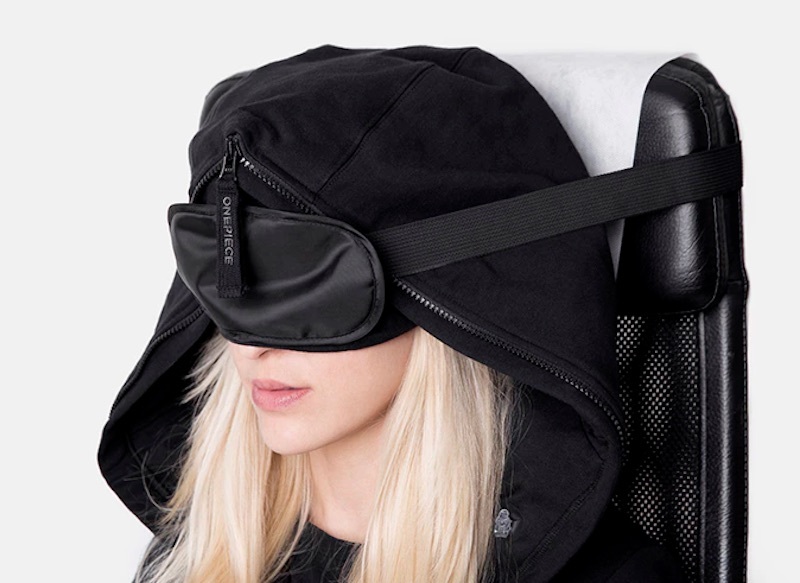 It’s designed to let you feel first class when you’re in the most uncomfortable seat on the plane. 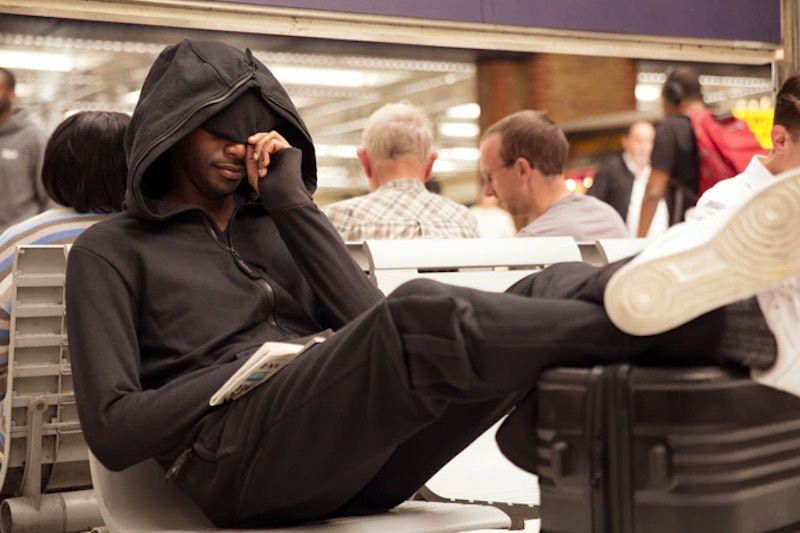 The jumpsuit boasts over 15 features that are engineered to maximize your comfort when you travel. It has a pull-down snooze cap, rear zipper for bathroom breaks, detachable chest pockets for your documents, and folded sleeves! 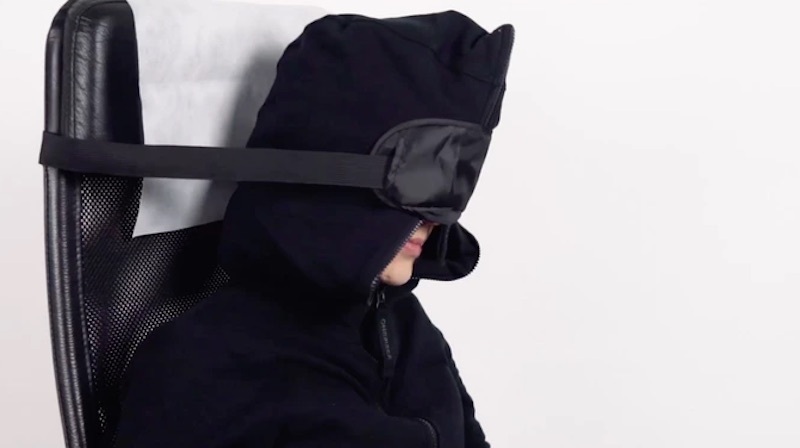 The inflatable hood will eliminate back and neck aches for good—it inflates in just seconds with an internal toggle, and it creates a 360 degree travel pillow around your head while you rest in the airport and on the plane. 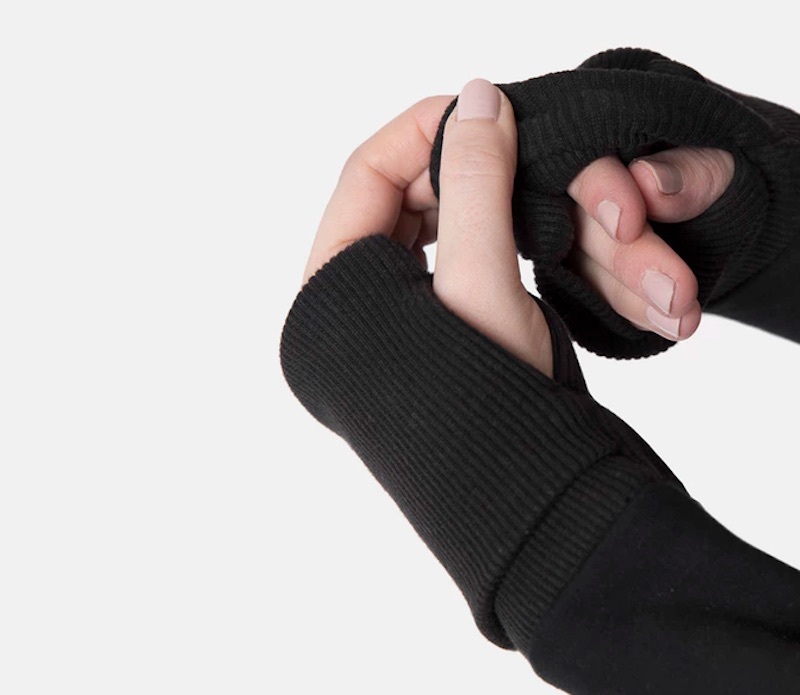 The third front zipper gives you added darkness for rest, and it has multiple pockets to hold your phone, passport, and wallet as you trudge through the airport. Plus, the interior pockets attach with velcro! It also comes with earplugs and a foldable toothbrush!